Some people say that Fullerton is a local hub for art, music and culture. Check it out – after the bars closed the party continued on the streets of Fullerton until 3 am. Music, poetry, dance. Man, this scene has it all! 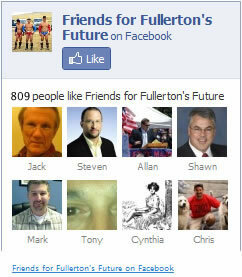 Fullerton Makes The Nightly News! The Culture of Vodka, Vomit & Vehicular Mayhem (Part One); or Who is Gregg Hanour?